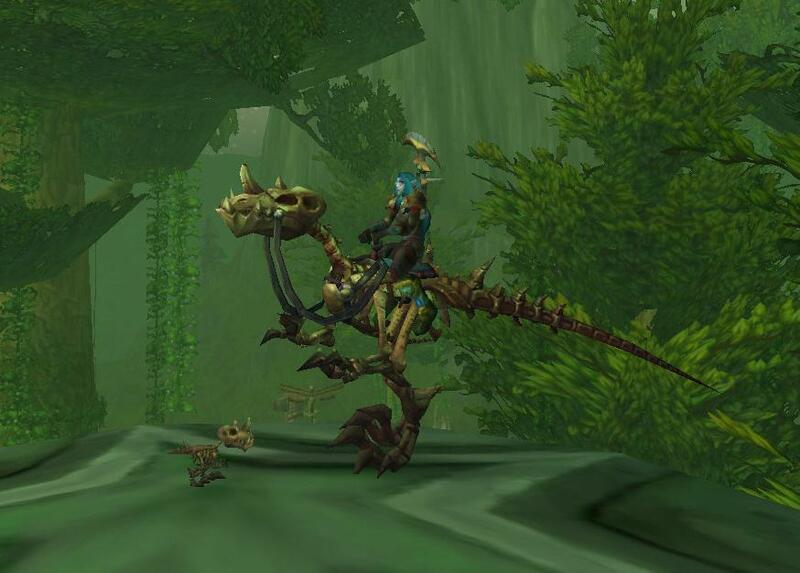 Episode #32 Timecapsule: Hidden treasures abound since the Shattering of Azeroth! 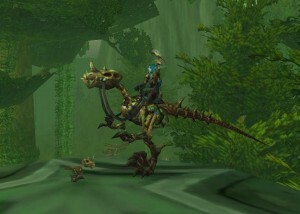 The new Archaeology profession lends the opportunity for lucky explorers to discover a rare Fossilized Raptor Mount. Patient fishing anglers are also given the chance to hook two forgotten treasures – Tome of Polymorph:Turtle and the extremely rare one-handed weapon called the ‘Shatterscale Mightfish’. This entry was posted	on Tuesday, December 21st, 2010 at 8:58 am	and is filed under Podcast Episodes. You can follow any responses to this entry through the RSS 2.0 feed. You can skip to the end and leave a response. Pinging is currently not allowed.